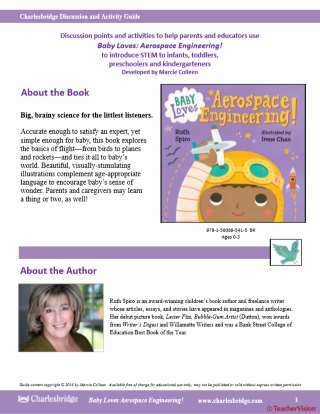 This book activity guide for the Aerospace Engineering title in the "Baby Loves Science" series provides activities, discussion questions, and suggested additional STEM resources for kids ranging in age from infancy to kindergarten. 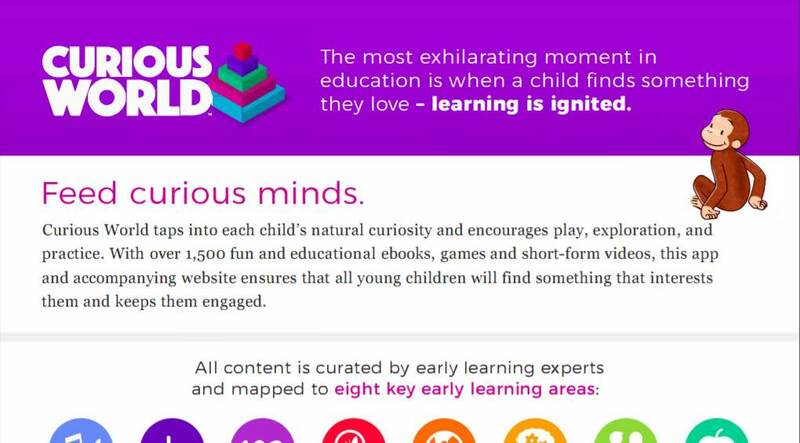 Differentiated for age and cognitive abilities, this resource can be used by parents, teachers, caregivers, and homeschoolers to help early learners get a jump on grasping real-life STEM concepts. 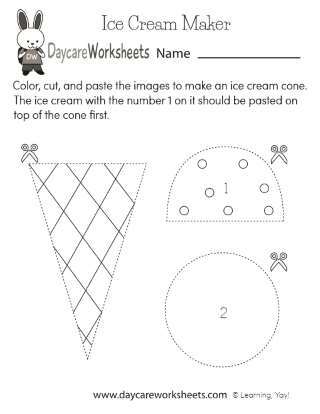 Activities include reading aloud, games, vocabulary builders, and simple projects like making and flying paper airplanes. 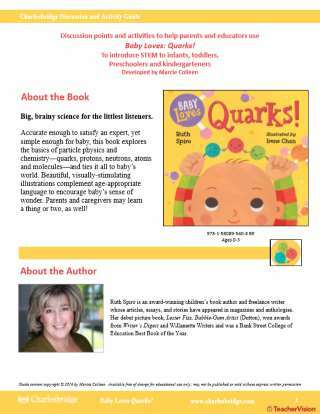 Accurate enough to satisfy an expert, yet simple enough for baby, this book explores the basics of flight – from birds, to planes and rockets – and ties it all to baby’s world. Beautiful, visually stimulating illustrations complement age-appropriate language to encourage baby’s sense of wonder. Parents and caregivers may learn a thing or two, as well!